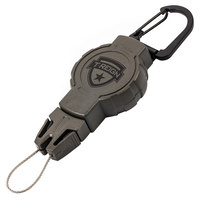 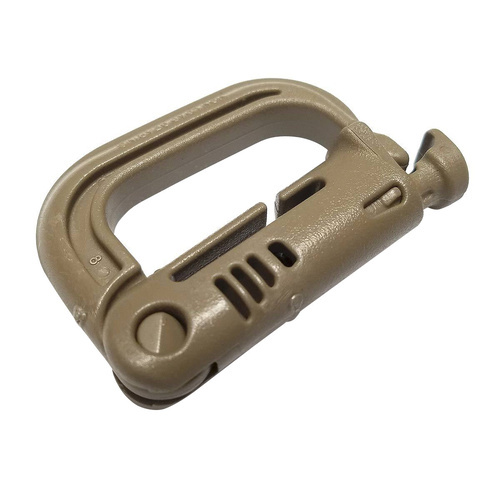 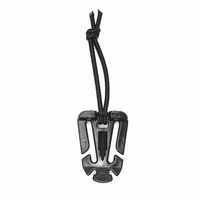 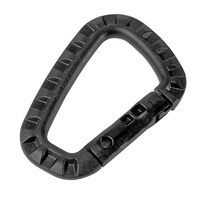 The GrimLOC™ is designed for use by operators in a tactical environment as a lightweight corrosion resistant replacement for heavy metal climbing carabineers. 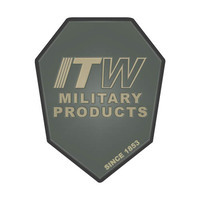 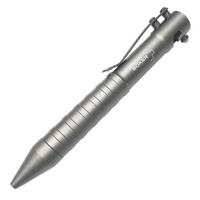 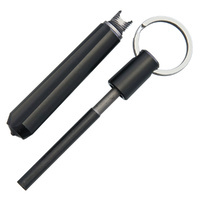 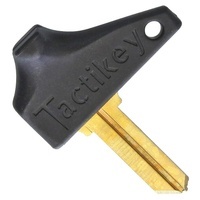 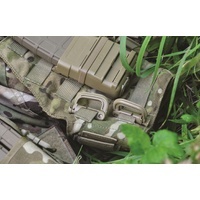 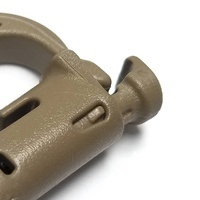 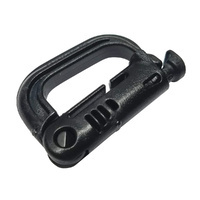 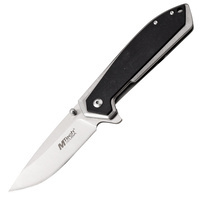 The high strength polymer structure easily supports weapon sling connection points to body armor and features a breakaway design to eliminate snags. 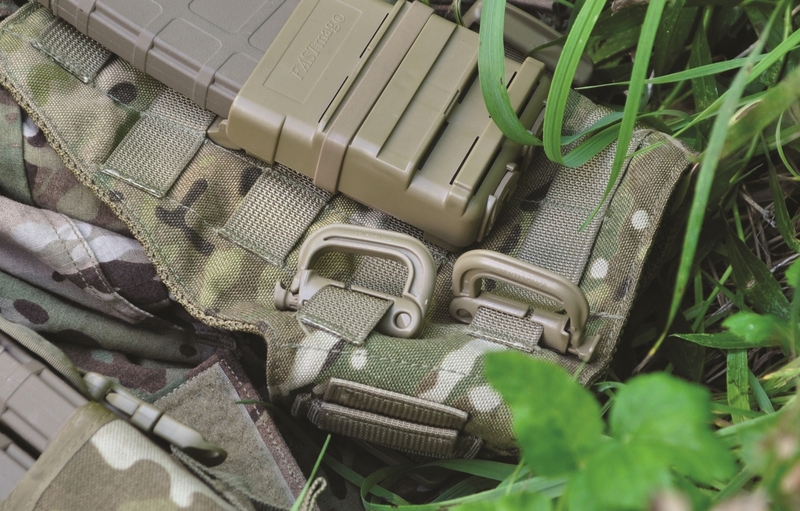 The GrimLOC™ is perfectly suited for connecting your tactical accessories that require quick and easy one-handed access.